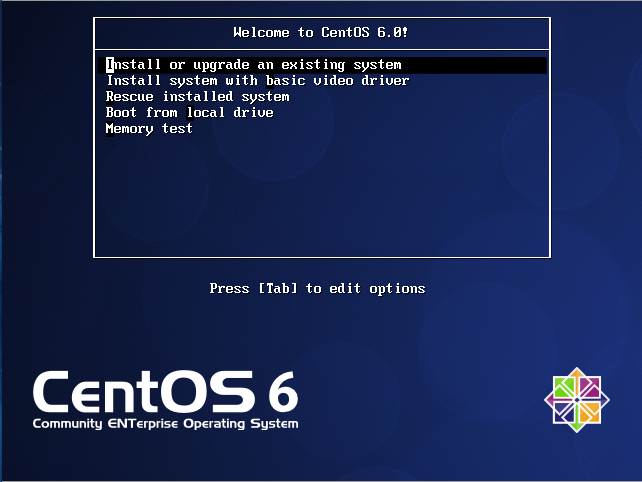 There are several different ways to configure persistent static routes on Linux CentOS. By using Static routes, we can improves overall performance of the network and static routing is achieved by manually adding routes to the routing table. Static route can be added and delete using “route” command. But it will forget the static routes configuration when server rebooted. This will lead to the network interruption. 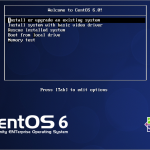 Follow one of these three options to configure static route on CentOS.